In a Samsung-Google Event today, Google has released the much desired Android Ice Cream Sandwich OS for mobile, while Samsung has announced its new smartphone, the Nexus Prime. The event was held in Hong Kong in this morning where both the companies introduced their new products. 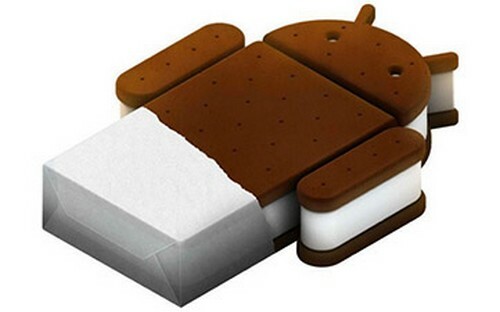 The new Android Ice Cream Sandwich features a fast interface, updated graphics, folders and integration with Google+. The Samsung Nexus Prime will run on new Android. Several significant features were disclosed in the event of which some are really worth your attention. We have made a list of some most remarkable features with brief description so that you have a better idea of what actually both the companies announced in the event. Big, Fast and Powerful: The new smartphone features a 4.65-inch display, a dual-core 1.2GHz processor and support 4G LTE network. New and Improved Camera: The Galaxy Nexus features an improved camera with zero shutter lag, autofocus, capable of taking low-light photos, seams together photos into seamless panoramas and also captures 1080p, time-lapsed videos. In addition to these, new smartphone offers an assortment of new editing options, like removing red eye, adding a ‘hipster’ filter (cropping). Everything is made Smoother: Samsung introduces a new font optimized for HD. Software buttons takes over the hardware buttons and the keyboard is much more improved. Facial Recognition Feature: Now your face can unlock your phone instead of traditional pass codes as the new Galaxy Nexus supports a facial recognition feature. Provide Detailed Analysis of Data Usage: The new feature in Galaxy Nexus enables it to provide you minutest of detail of your data usage. Android Beam: This feature offers easy and simple sharing between two Android-powered devices. You just need to bump your phone against any other Android phone to share photos, maps, or other content. Gmail and Google Calendar Integration: Google has integrated its Gmail and Google Calendar into its new OS with smooth and slick interface. The People App: It renews your contact list and enables you to link individuals with all your social profiles. In addition to these, there are certain other remarkable features as well including multitasking and reviewing your recent apps and developers are allowed to download the SDK easily. 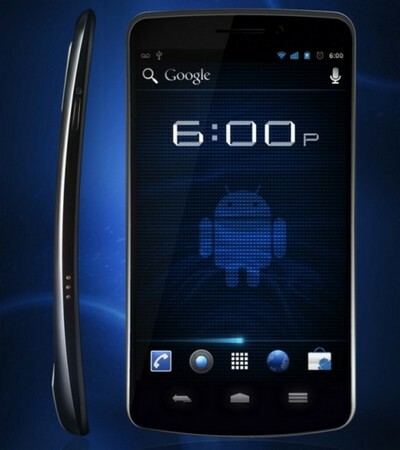 The new Samsung Galaxy Nexus or Nexus Prime is scheduled to launch in United States, Canada, Europe and Asia next month.